YOU COULD EARN THESE AWESOME REWARDS! 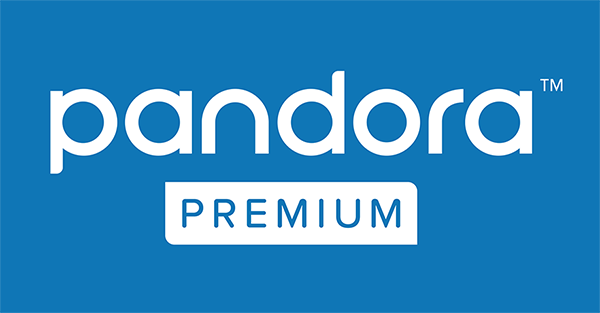 Pandora Premium™ is to music what Lay's is to flavor. It's awesome. 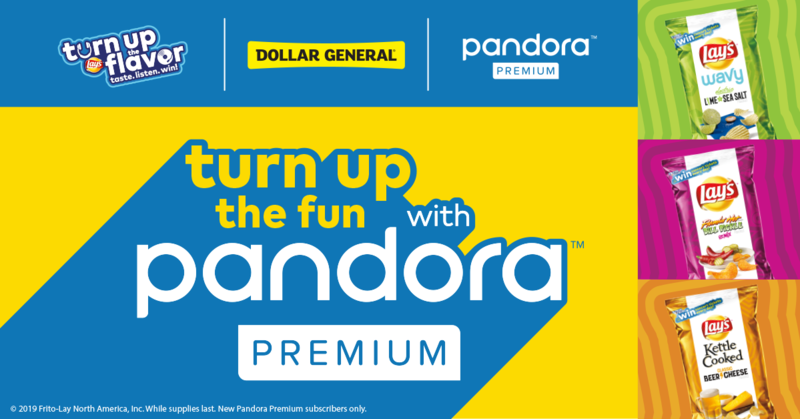 You can find any song, add to playlists and even listen offline—all free of ads and all here for you.